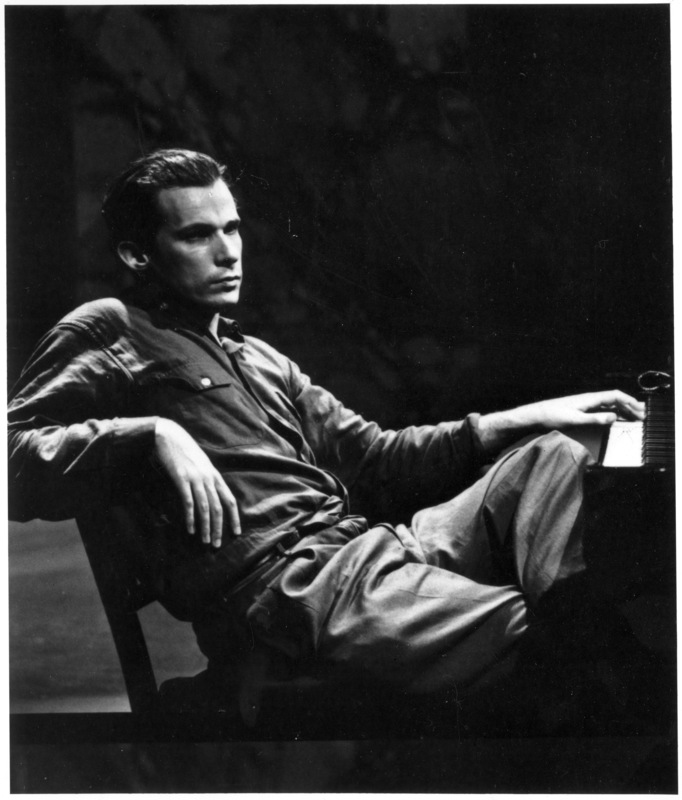 Pianist Glenn Gould was born in Toronto in 1932. He was known for his Bach recordings, which made him an international name in music, and for his many live performances around the world. Gould studied with his mother for the first 10 years of his life before taking classes at the Royal Conservatory of Music in Toronto, stunning teachers and audiences with his phenomenal abilities as a pianist. He had a peculiar manner of playing, often humming while he played and rocking back and forth, grasping at the air. Gould was also somewhat reclusive and had a dislike of cold weather and physical contact. Some contemporary psychiatrists have suggested he suffered from a form of autism, however this has never been proven. Gould retired from public performance in 1964, preferring to record in-studio instead. 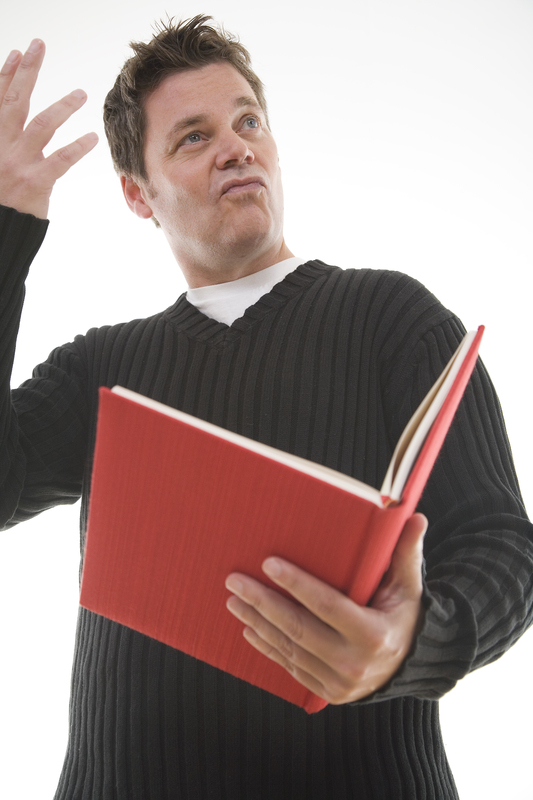 He also spent his time writing and broadcasting, mostly for CBC radio, as well as conducting. Gould died from a stroke in 1982. Philosopher Mark Kingwell has taught aesthetic theory for ten years and knows of the struggle involved in articulating how music works. He views Glenn Gould as a philosopher, someone who does his thinking with notes over time. Kingwell was born in Toronto in 1963. He studied literature and philosophy at U of T, Edinburgh University and Yale, and has been a frequent contributor to just about every mainstream and intellectual publication in North America. He writes on subjects ranging from politics to architecture, fishing to cocktail mixing, all with a philosophical edge. Kingwell has written ten books of non-fiction and is the recipient of many awards, including the National Magazine Award for both essays in 2002; and columns in 2004.